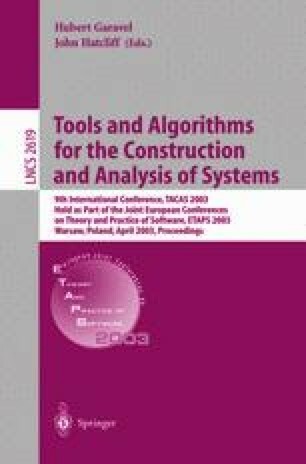 This paper describes a set of analysis components that open the way to perform performance and dependability analysis with the CADP toolbox, originally designed for verifying the functional correctness of Lotos specifications. Three new tools (named BCG_STEADY, BCG_TRANSIENT and DETERMINATOR) have been added to the toolbox. The approach taken fits well within the existing architecture of CADP which doesn’t need to be altered to enable performance evaluation.